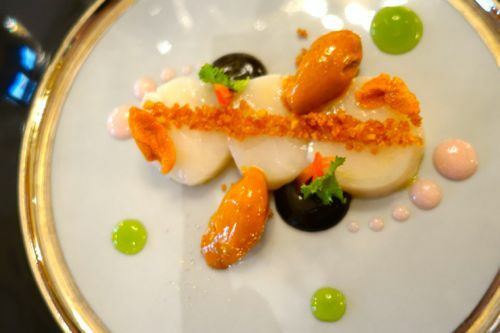 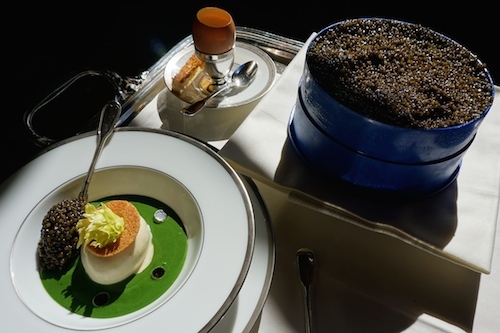 If we look exclusively at the food, however, ignoring the chandelier that twinkles overhead and the plush pedestal propping up our handbags, there is still much to celebrate in haute cuisine. 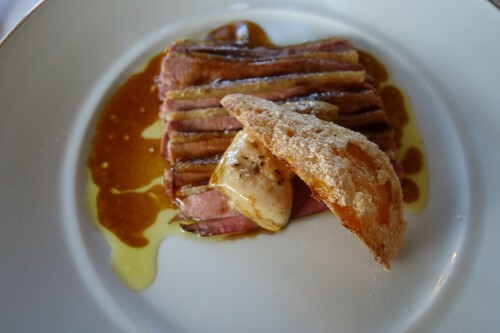 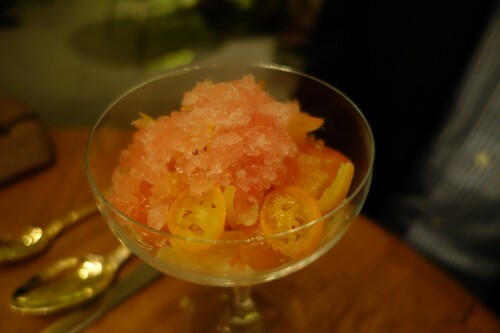 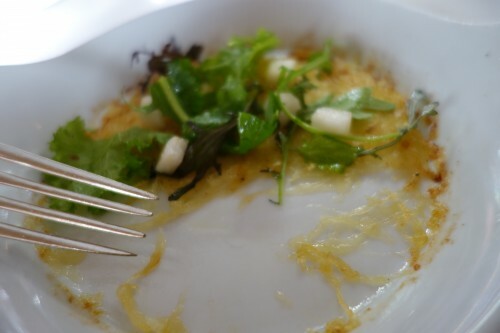 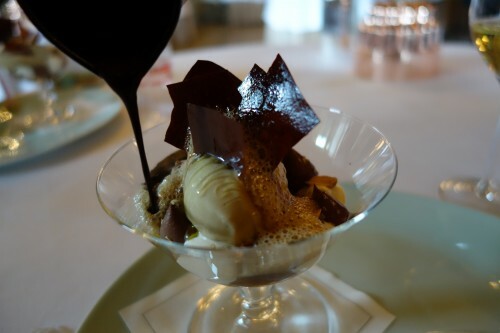 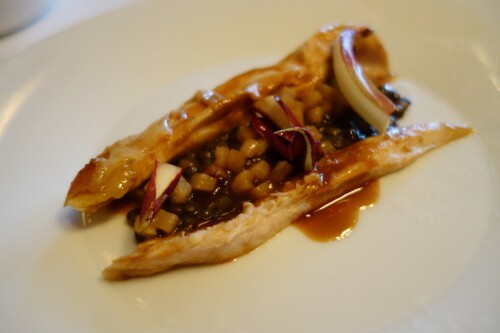 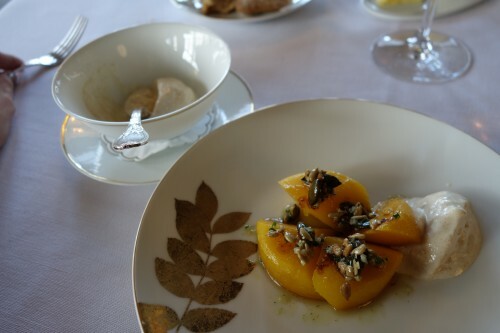 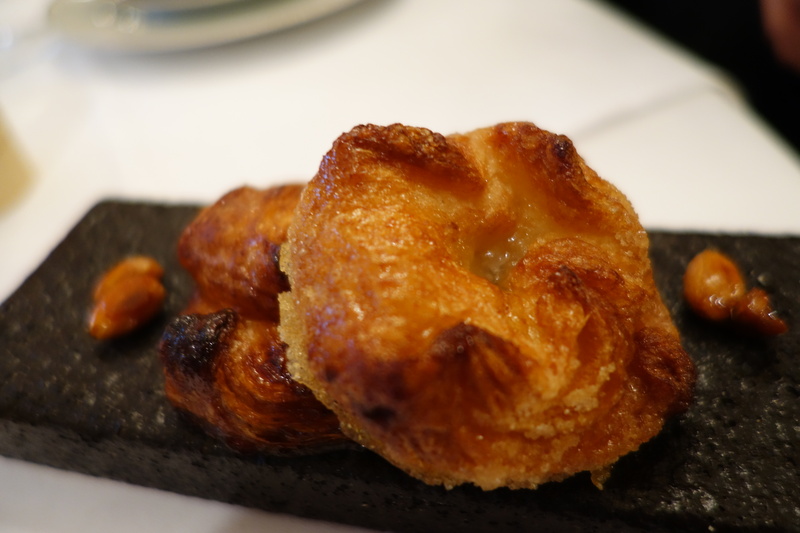 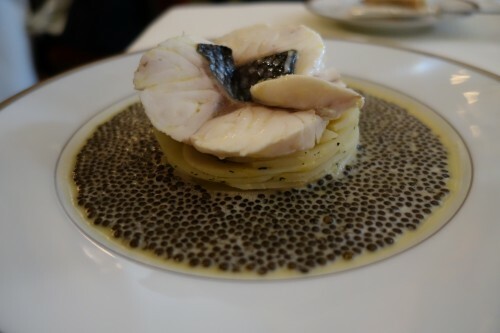 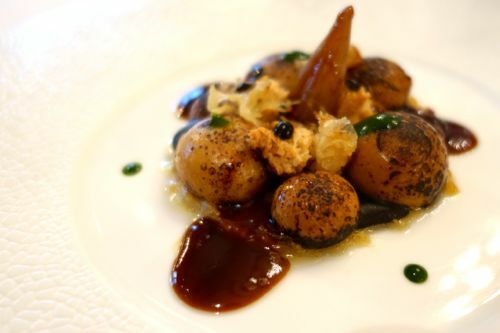 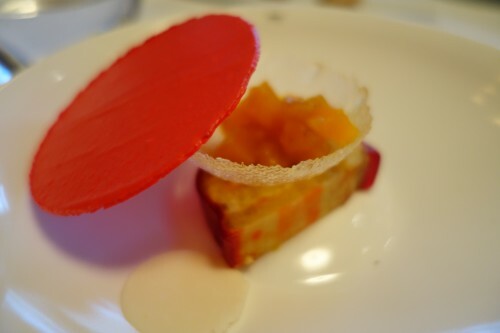 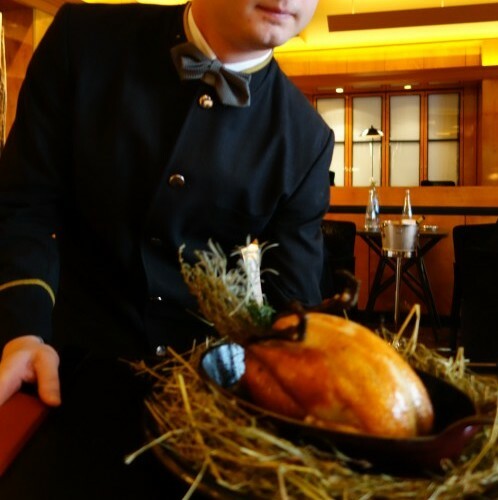 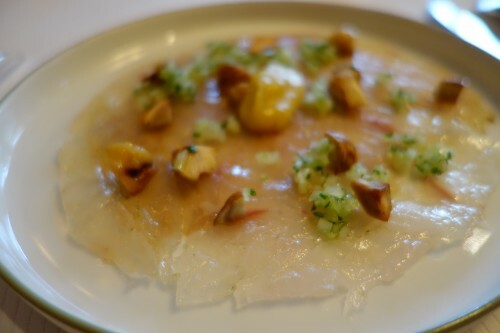 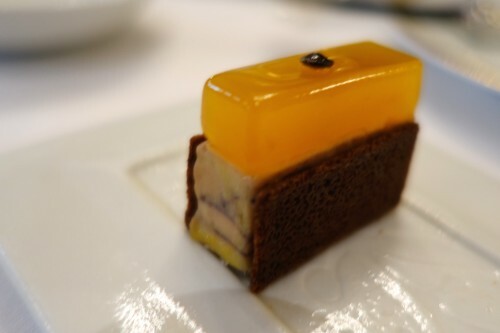 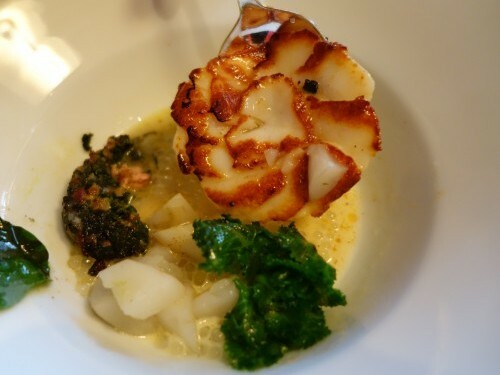 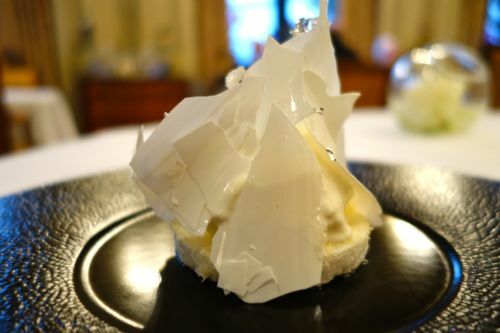 In total, during our anonymous visits to sixteen restaurants that specialize in haute cuisine (more background about how & why we did this here), I tasted more than 200 dishes. 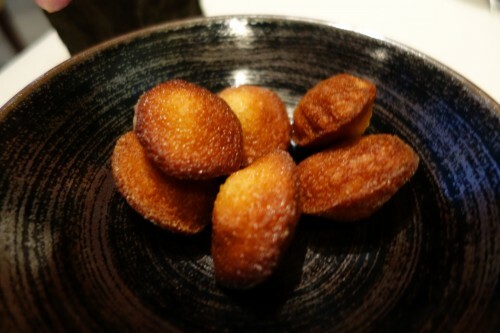 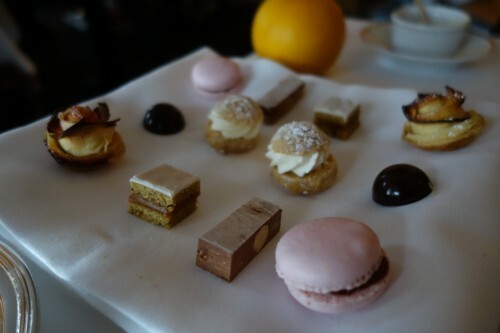 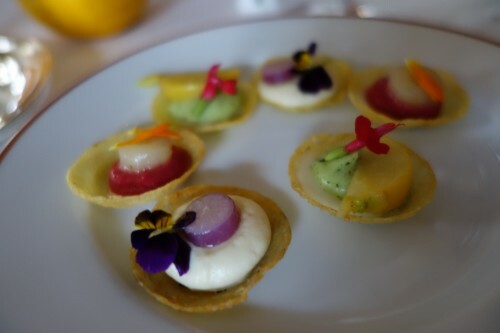 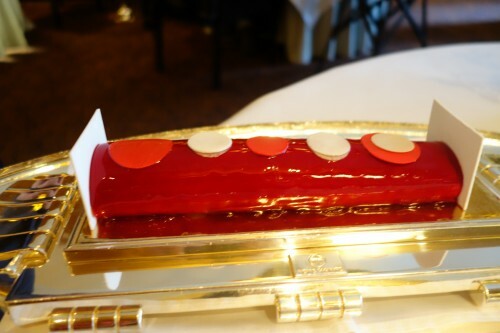 Here I’ve selected my favorite bites, including 2 amuses-bouche, 5 first courses, 5 main courses, 5 desserts, and 3 mignardises.